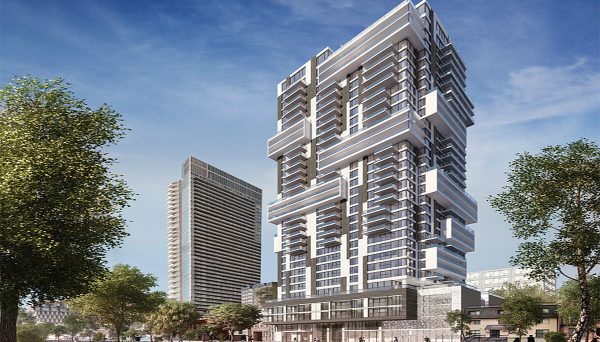 The Sher Corporation is a developer that is able to approach the Toronto real estate market in a unique way. They have projects throughout the Greater Toronto Area, and their goal is to shape the identity of the city’s landscape. Their leadership gives them an unconventional understanding of the requirements of the city, and this also shapes the way they think about design and infrastructure. The company focuses on leaving a permanent mark on Downtown Toronto’s cityscape with beautifully modern buildings. Their specialty is working with infill properties where they perform multiple roles including, reviewing, accessing, acquiring, and developing. They want to add value to the landscape that surrounds these neighbourhoods. Their understanding of urban development and progressive modernism allow them to focus on contributing to the city’s urban identity with their ability to provide cutting edge design that will be praised in future generations for its timeless design. The reason for this company’s success must be attributed to their leader, Shakeel Walji. Walji has an unconventional resume compared to many developer heads in the city. Unlike other leaders of development companies throughout the GTA who come from a real estate, finance, or law background, Walji has training as a professional engineer. This perspective allows him to approach developments with functionality in mind, but he also has a keen eye for design. His goal is to create projects that will seamlessly blend with their surrounding neighbourhoods, while also standing out from the crowd. 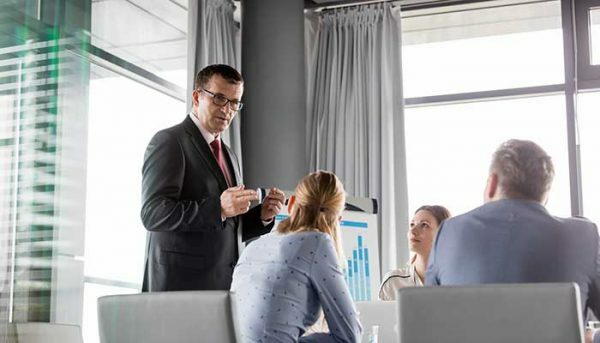 Walji also has extensive experience in marketing. In 1995 he began working with Brad Lamb on projects like 180 Frederick and Liberty Lofts. He has culminated a rare combination of talents, and this has allowed him to see development projects in a completely different way. 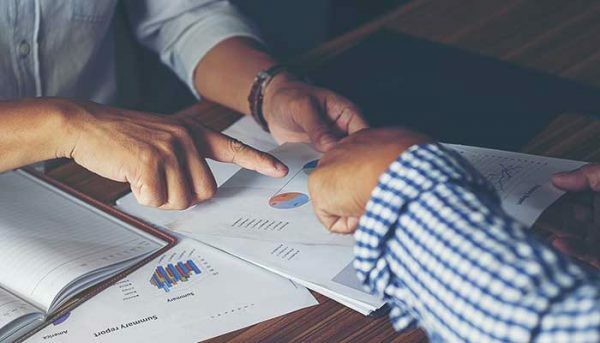 Walji and his company believe that sales and management is vital toward planning of future projects because they’re able to offer insight into the demands of the customers they communicate with. This gives them an idea about what the buyer’s preferences are from Toronto and around the world. The Developer has been recognized for their excellence in development industry, as in 2014 they received the BILD Award for the Best Suite Design for their The Nest Development. They are currently working on their landmark project of the IVY Condos. This development could have the best location in the city at 69 Mutual Street. It has a streetcar line and subway station at its doorstep as well as being across the street from Ryerson University’s campus. It is also a central location to the many boutique shops and gourmet restaurants in the neighbourhood. 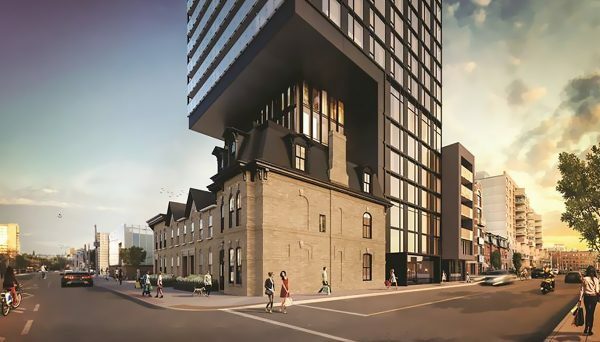 This is going to be a defining property in an area that is already one of Toronto’s most sought after neighbourhoods. This developer has a unique take on the real estate market in Toronto, and it's allowing them to excel at their goal of leaving an indelible mark on the city. The unconventional background of their leader has allowed them to pursue their specialty of building landmark buildings in landfill properties. As the city continues to grow and expand, this developer is sure to contribute to the character and identity of the city. 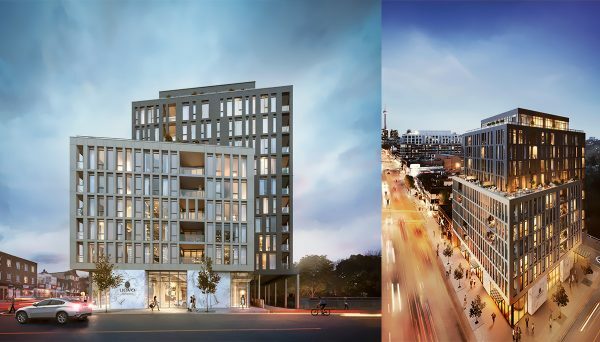 These boutique condos are located in one of Toronto’s hottest and most sought after neighbourhoods. It is central to tonnes of restaurants, bars, and shops. This property is also located directly on a street car line, so you’ll be able to head anywhere in the city. The unique architecture is like a modern sculpture, as it takes its inspiration from modern industrial complexes by blending red brick, concrete with glorious steel and glass structures. It truly is a landmark in a location that is only minutes away from the historic St. Lawrence Market. Its interiors offer residents a perfect example of modern urban living with breakfast bars, stainless steel appliances, and contemporary designs. It is located at the corner of King Street East and Parliament and construction was completed in 2014.